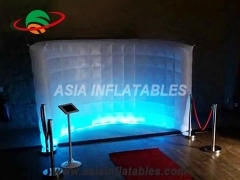 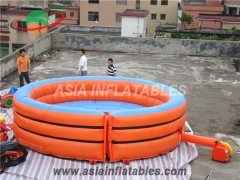 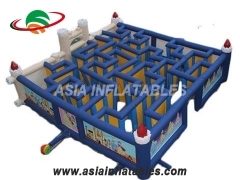 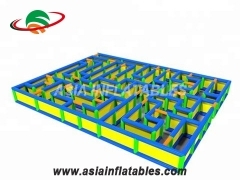 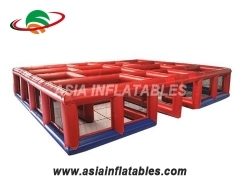 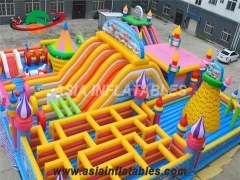 Inflatable maze is an inflatable interactive game. 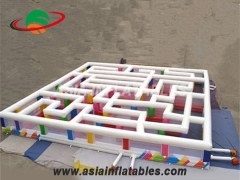 People play the process is not only full of stimulation, but also improve the body's ability to all parties, such as physical exercise, analysis, perseverance and other aspects of comprehensive ability, which made them excited and active. 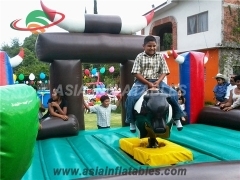 We provide a range of Mechanic Bulls, horses or camels simulator systems we can design a wall according to your wishes and budget. 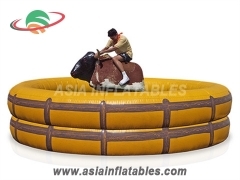 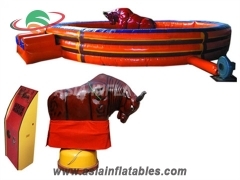 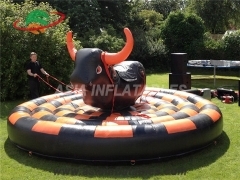 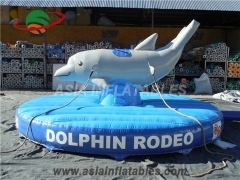 The Mechanical Bull -Soft head bull is an absolute novelty to entertain your clients more safe. 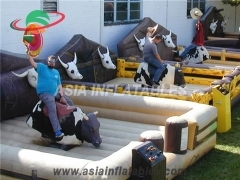 The Mechanic bull simulator is an equipment that integrally reproduces movements of bull riding rodeo getting the bull rolling and jumping. 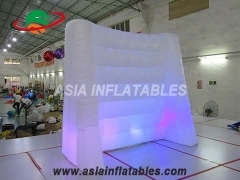 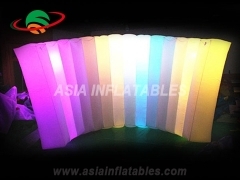 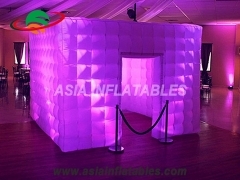 Inflatable Decoration Wall, Lighting Inflatable Office Wall, LED Lights Tent, LED Lights Room Moving Office, LED Lights Inflatable Office Tent, Inflatable Office Tent, LED Lighting Inflatable Office Tent is one of our newest LED Lighting inflatables and maybe the funnest. 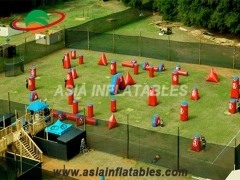 IInflatable Paintball Sport are a great way for your team to set up a tournament style practice field. 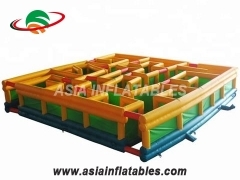 Set up, move around and quickly clean or take down these great bunkers to fit your team's practice needs. 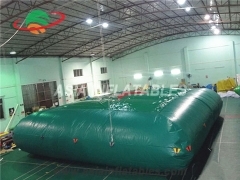 The Rage bunkers are available as individual pieces or as a kit. 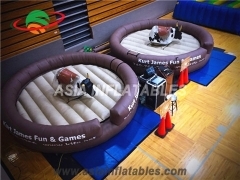 The Extreme kit is affordable and flexible for running drills and snap shooting. 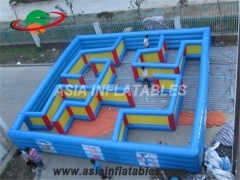 IInflatable Paintball Game are a great way for your team to set up a tournament style practice field. 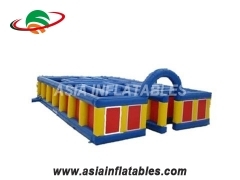 Set up, move around and quickly clean or take down these great bunkers to fit your team's practice needs. 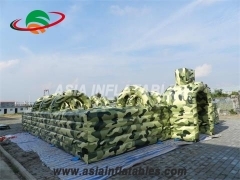 The Rage bunkers are available as individual pieces or as a kit. 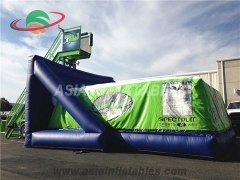 The Extreme kit is affordable and flexible for running drills and snap shooting. 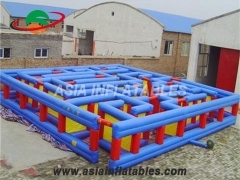 IInflatable Paintball Bunkers are a great way for your team to set up a tournament style practice field. 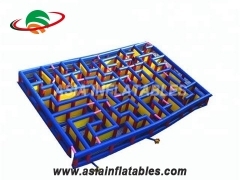 Set up, move around and quickly clean or take down these great bunkers to fit your team's practice needs. 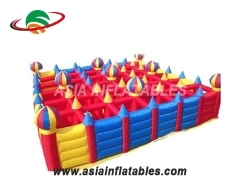 The Rage bunkers are available as individual pieces or as a kit. 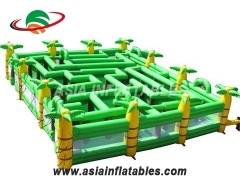 The Extreme kit is affordable and flexible for running drills and snap shooting. 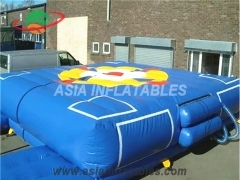 Stunt Jump AirBag,Big Jump Air Bag. 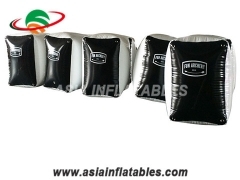 This Soft Big Jump Air Bag is not only possible for stunt flying or snow ski, but also for Fire Rescue, BMX Riding or Other Non-motorized Sports. 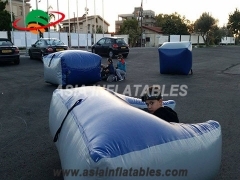 Even professional athletes, think the Soft Big Jump Air Bag is helping them to develop their skills! 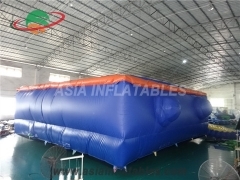 Stunt Jump Air Bag,Big Jump Air Bag. 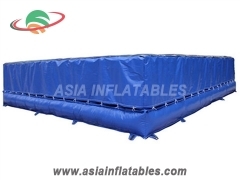 This Soft Big Jump Air Bag is not only possible for stunt flying or snow ski, but also for Fire Rescue, BMX Riding or Other Non-motorized Sports. 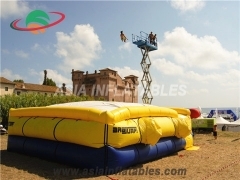 Even professional athletes, think the Soft Big Jump Air Bag is helping them to develop their skills! 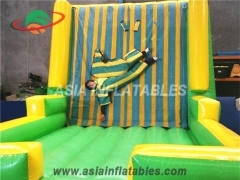 Custom Velcro Sticky Wall,Inflatable Velcro Wall and Velcro Suits. 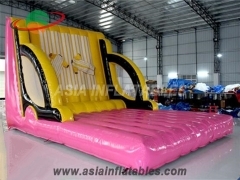 Comes complete with 2 Special Suits completely covered in Velcro. 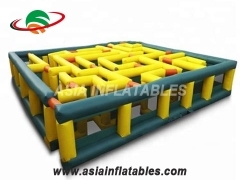 Run, jump and see how high you can stick to the Velcro Sticky Wall? 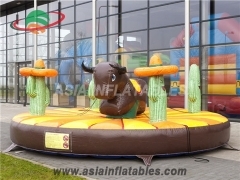 We can customize the design, the size, the colors and the logos as you need.